Honey Moon - Mover In The Dark. Background - Jangle-pop four-piece Honey Moon unveil Mover In The Dark, the final aperitif served ahead of their new EP Four More From…, hitting your ears on 21st September, via Manchester boutique label Heist or Hit (Her’s, Pizzagirl). 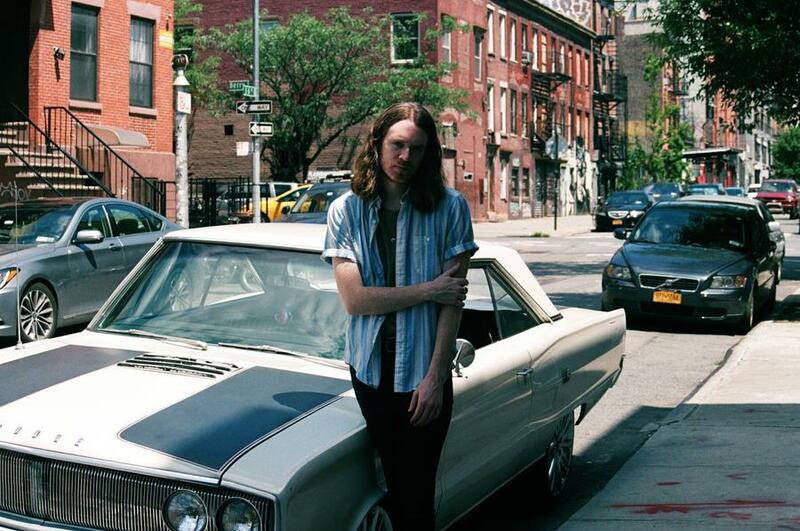 Snare trills, melodic staccato guitars and barber-shop harmonies transport you through the decades, to a summer evening leant on a parked Chevy Bel Air by a dimly lit beach front. Like a hazy memory however, it’s hard to locate exact feelings, and an eerie tone pervades: “Its vulnerability isn't laid quite as bare and its message not quite as obvious as in some of our other stuff. Kinda creepy, kind of 'dark' - for us cheesy boys, anyway” says ringleader Jack Slater Chandler. Strutting around the gig venues of London town for a little while now, Honey Moon have built up worthy buzz followed by invites to perform at Glastonbury Festival and supports with Trudy and The Romance, Fake Laugh and GURR, which has cemented their status as exciting up-and-comers. 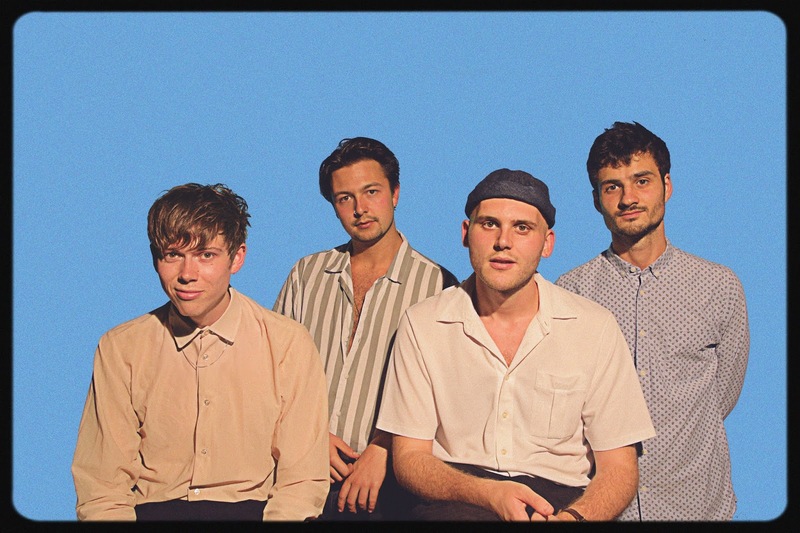 They’ll furthermore be joining label mates Her’s for a few dates on their upcoming tour, following an EP release celebration at The Waiting Room in London on the 27th of September. TWITTER. Some very fine retro pop has come our way over the past year or so and 'Mover In The Dark' is a welcome addition in that regards. Somewhere around the late fifties (I'm to young to remember) or early sixties (no comment) I have a feeling that this would have been a strong contender for the Top Forty. That said, it's fresh and timeless quality makes it good enough for any era. Rosie Carney - Thousand (feat. Lisa Hannigan). Background - Rosie Carney’s new single, “Thousand,” featuring acclaimed artist Lisa Hannigan was shared last Friday. The track is the fourth to be released from her highly anticipated debut album, Bare, which is now is set for release January 25 via Akira Records/The Orchard. Carney was born in Hampshire, England and at 10 years old moved to Donegal on the northwest coast of Ireland. She was inspired by the rugged and picturesque landscapes of her new home and began writing music. At 15 she left school in Donegal to showcase her work in New York and Los Angeles, and was signed to a major label shortly thereafter. In 2013 she received widespread attention with a performance on Ireland’s leading live music TV series Other Voices. That same year she played London’s Bushstock, the first of many high profile festival billings including Latitude in the U.K., Electric Picnic in Ireland, Seven Layers in Amsterdam and SXSW in Austin. Recently she supported Haux on a 28-date tour of 12 countries, including the U.S. and Canada. Carney’s rapid rise was almost derailed, as her later teen years were largely spent grappling with her own mental health in the wake of personal trauma, an eating disorder and depression. Simultaneously, she struggled to assert herself creatively in a large commercial system, facing pressure to co-write and even change her name—before leaving the major label system altogether. Throughout it all, the one constant has been her songwriting, which is both cathartic and empowering. Bare is the product of that time. TWITTER. 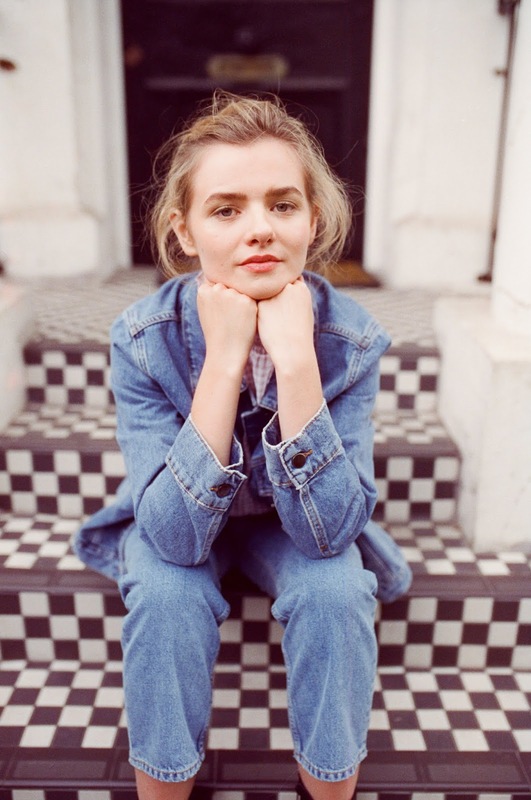 Rosie Carney has been regularly featured on Beehive Candy such is the quality of her music, and the new song 'Thousand' is another musical gem. Accompanied vocally by Lisa Hannigan and with just a little more instrumentation, the piece has additional depth, however the naturalness and personal emotion she brings to her music remains intact and shines as brightly as ever. Breichiau Hir – Portread o Ddyn yn Bwyta ei Hun. 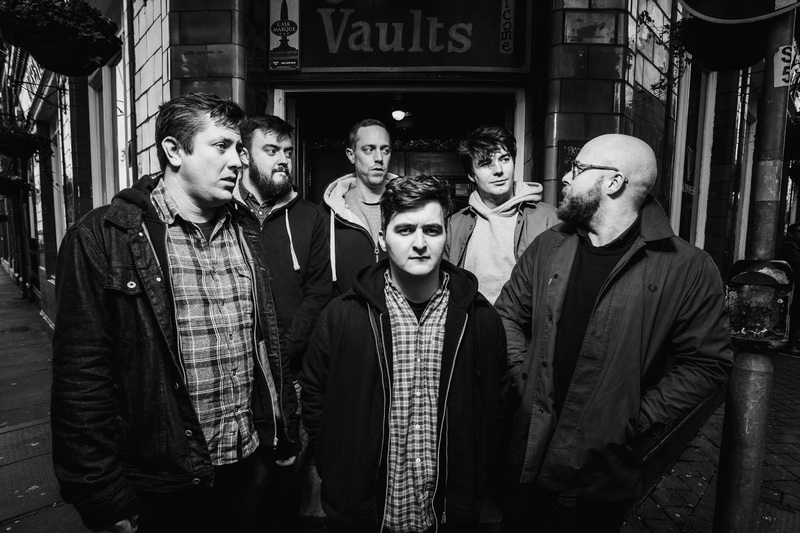 Background - 'Portread O Ddyn Yn Bwyta Ei Hun' is possibly the best reflection of Breichiau Hir's live sound committed to record so far; abrasive, ruthless, loud and vigorous. 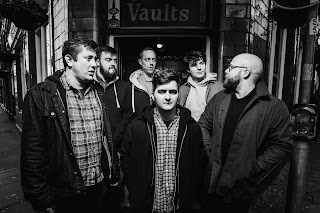 The invasive relentless instrumentation from the orchestra of guitars and sharp pounding drums back up the ‘punk & roll’ approach to the song that carries Portread O Ddyn Yn Bwyta Ei Hun from a meticulous, rhythmic start into an intense, crashing crescendo. The band describe the writing and recording process: "We recorded two or three different verses where Steffan sung, but they never sounded right. Steffan got incredibly frustrated and ended up changing his entire parts with spoken-word / speak-shout verses." This frustration influenced the all-out angst heard in the verse’s vocals, where Steffan collages brief snippets of over-heard debates and brash thoughts, jumping from one theme to another, all in an abstract but aesthetically-pleasing manner. Steffan explains the themes behind the songs ear catching lyrics “I’d say the song is a bit of a mind-trip, aimlessly jumping through different thoughts and conversations but with as much angst as possible, whatever the subject.” “I gloat in the chorus about a boring and meaningless personal victory, keeping people up at night with my self-indulgence.” BANDCAMP. We have featured a number of songs sung in the Welsh language in the past and whilst 'Portread o Ddyn yn Bwyta ei Hun' might require a literal translation for me to understand, the universal language of passion, emotion and raw power needs none of that, as is demonstrated by this feisty rocker. Ricky Lewis - See You In The Morning. Background - Ricky Lewis shares the title track from his upcoming album, 'See You In The Morning' which will be out September 21. Part coming-of-age story, part letter trying to explain the things you couldn't bring yourself to say, See You In The Morning is the debut record by Ricky Lewis. Written during that last year of domesticity, and a little bit after too, it's a ten song collection of "heartfelt folk and country rock that's reminiscent of My Morning Jacket, Strand Of Oaks, Ryan Adams, and Kevin Morby" (Stereogum) that adds to the pantheon of breakup records with right to the core lyrics like "I killed all my friends to prove I want you the most" from highlight Death Valley. The album was produced by Rod Sherwood, also a NYC journeyman, whose resume includes Au Revoir Simone, Pela, and Dirty On Purpose. Ricky watches a lot less TV now. He's got a new band, and has been stockpiling songs in Alphabet City, where he lives with his dog Agnes. WEBSITE. We featured 'TV On A Tiny Screen' just four weeks ago, and the albums title track 'See You In The Morning' is a welcome follow up and another positive indicator ahead of this Fridays release date. This time there is something of a southern rock vibe to the music, whilst the vocals give the piece a personal, singer songwriter feel, collectively this is gorgeous which will do for me.